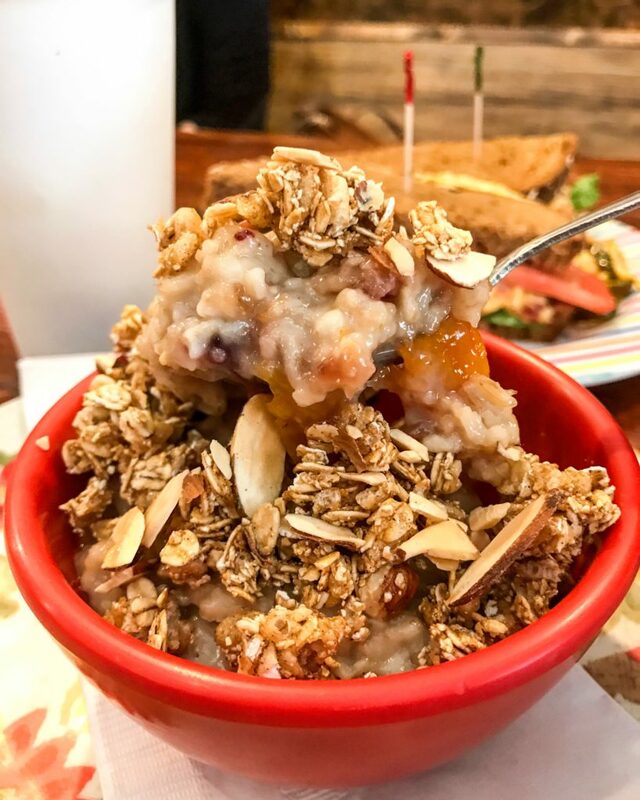 Never in my life have I ever chosen one restaurant over another because of oatmeal. Well that’s no longer the case thanks to SNUG on the Square in McKinney, TX! The peach blackberry cobbler is not just the best oatmeal I’ve ever eaten but I would drive out of my way to get it. 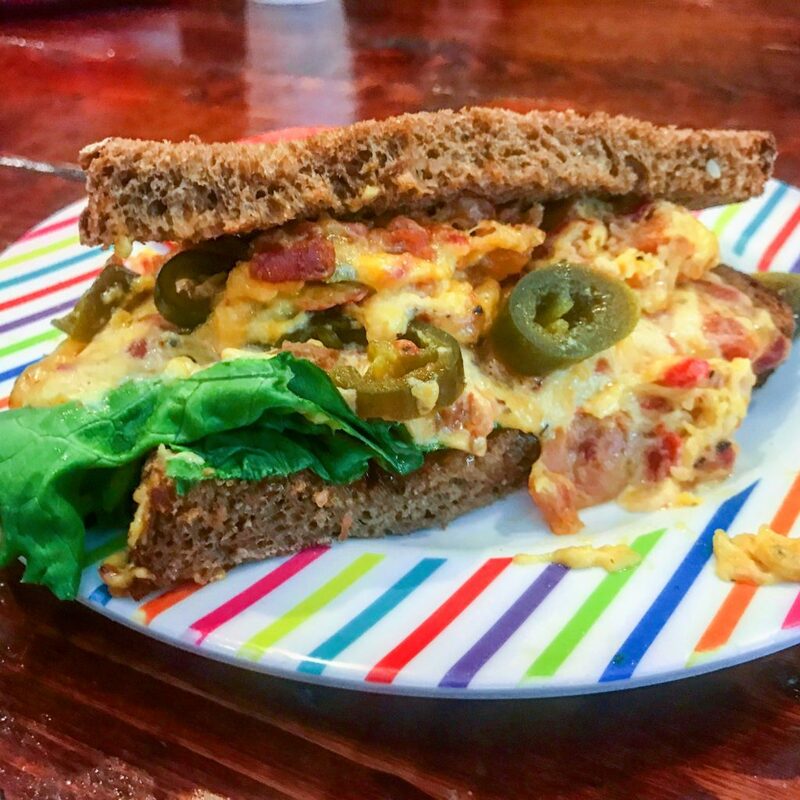 And … if that’s not enough for you, the pimento cheese sandwich with bacon and candied jalapeños on dark molasses toast is from another planet. And by another planet I mean something this delicious has to have descended upon us from a heavenly body. This entry was posted in Burgers and tagged bacon, cobbler, mckinney, oatmeal, pimento cheese, sandwich, SNUG on the square, texas. Bookmark the permalink.